Gucci Mane is slated to begin his tour with Smokepurpp and Carnage come this November. The Unusual Suspects Tour will be making 12 stops around the U.S., with the LA concert being on Wednesday, December 5th at the Shrine Expo Hall. Tickets for the show are going to cost fans $49.50, with the with the doors opening at 7:30 PM and the show beginning at 8:30 PM. The event will be available to all ages. 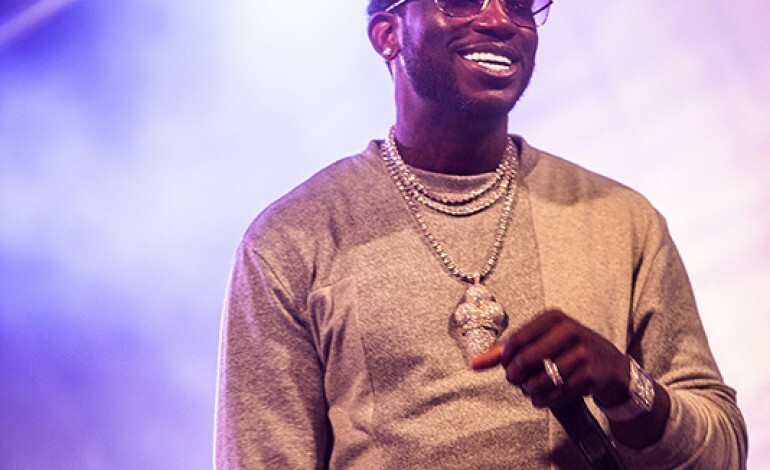 For those unaware, Gucci Mane is one of the most iconic and influential rappers of this generation. The experienced MC from Atlanta has been grinding in the studio for many years and has even been the gateway for many of the famed rappers that you see today. His extensive discographyand longterm connections in the industry have many dubbing him the godfather of trap music. Smokepurpp represents the new age of rap music, which usually originates from SoundCloud. His bass booming hits and his close relationship with Pump is what the rapper is commonly known for. Carnage is the EDM wizard that also happens to be responsible for many unexpected and significant collaborations. His track WDYW with Lil Uzi Vert and A$AP Ferg is one of the first tracks that really showcased his expertise in rap production. The DJ/producer is relentless and continues to work with rappers all while constantly release electronic slappers. This unique trio will certainly put on a show to remember. There is no doubt that these three are going to be performing hype tracks all night long. Hit the link below to purchase your tickets.